A star-studded collection of artists from a wide spectrum of artistic disciplines will gather at the Washington Hebrew Congregation to pay tribute to the star of stage, screen and sound. Among those expect to perform or attend are such luminaries as Tom Paxton, Dr. Hans Peter Manz, Amichai Lau-Lavie and David Amram. Judy Collins, Arlo Guthrie, and Peter Yarrow are expected to provide video tributes. 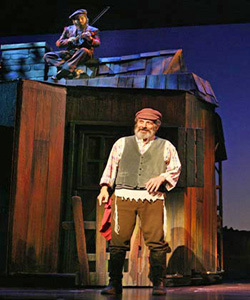 Mr. Bikel will perform a selection of his favorite songs, accompanied by Folksbiene Artistic Director Zalman Mlotek. 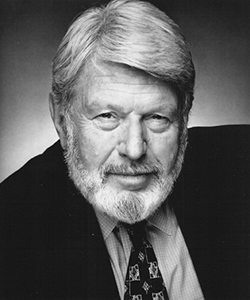 Mr. Bikel was born in Vienna, Austria, but on the eve of World War II emigrated to what was then, Palestine and is now, Israel. He lived on a kibbutz but left when he realized his future was in performing and not agriculture. He went on to graduate from the Royal Academy of the Dramatic Arts in London, before moving to America where he appeared in numerous memorable film and TV roles. He has more than 40 records, founded the Newport Folk Festival with Pete Seeger, and through it all fought for workers, peace and freedom. 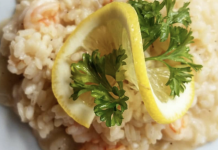 He received an Academy Award nomination for his role in 1958’s groundbreaking film, The Defiant Ones, and has played the role of Tevye in Fiddler On The Roof more than any other actor. 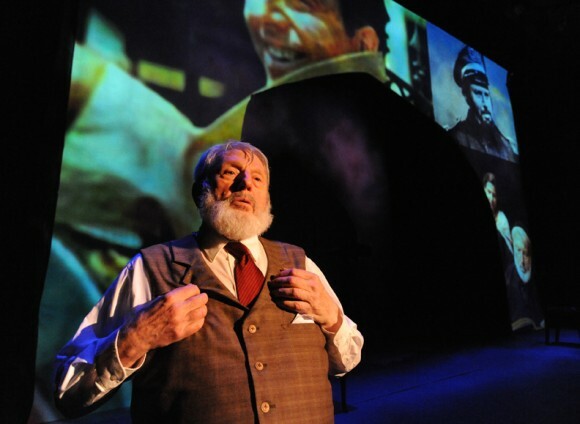 A film celebrating the artist’s life titled Theodore Bikel: In the Shoes of Sholom Aleichem is now available for festival and event screenings. Previous articleLayer Up Gentlemen, It’s Cold Out! Next articleVelocio Signature Bib Shorts: Sorprendente!